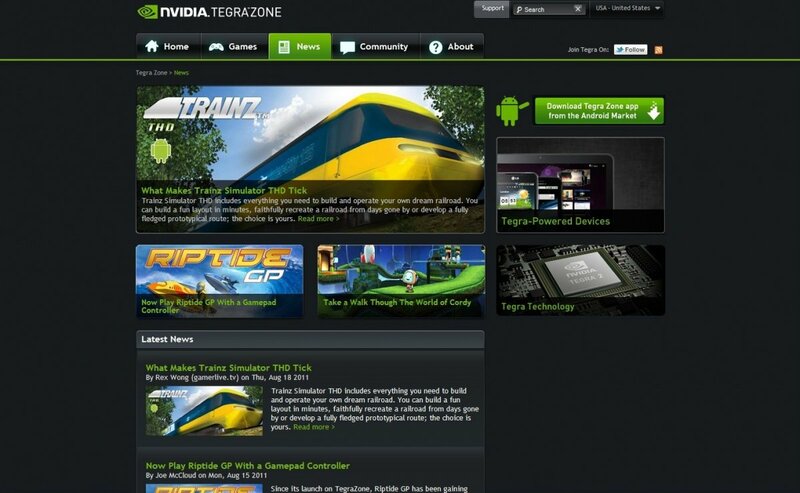 NVIDIA has launched the TegraZone.com website, complete with it's own online community for Android fans with Tegra-powered devices. 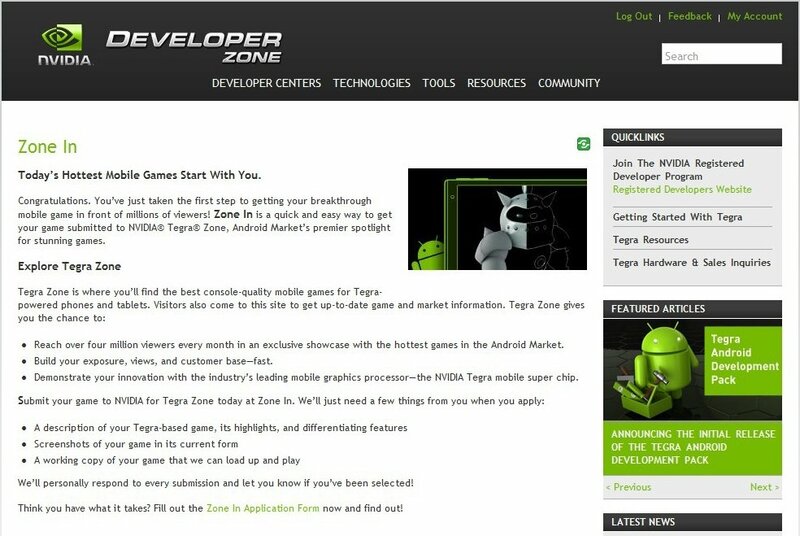 In addition, the Tegra Zone companion application for Android has received an update with features designed to compliment the new site, as well as offer more for users by way of support for Japan, the UK, and India and a "Get Demo" button to try a free or light version of the game. 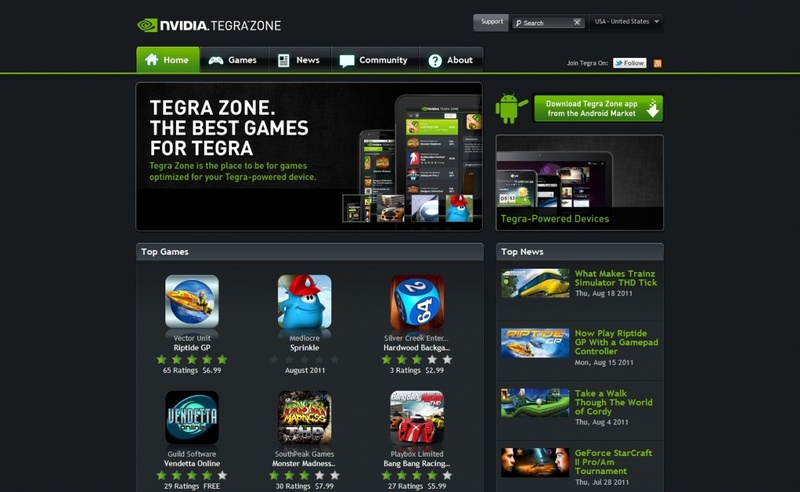 As part of the new Tegra Zone experience, NVIDIA has also started a new Developer Zone dubbed "Zone in" to encourage more developers to build Tegra optimized applications. 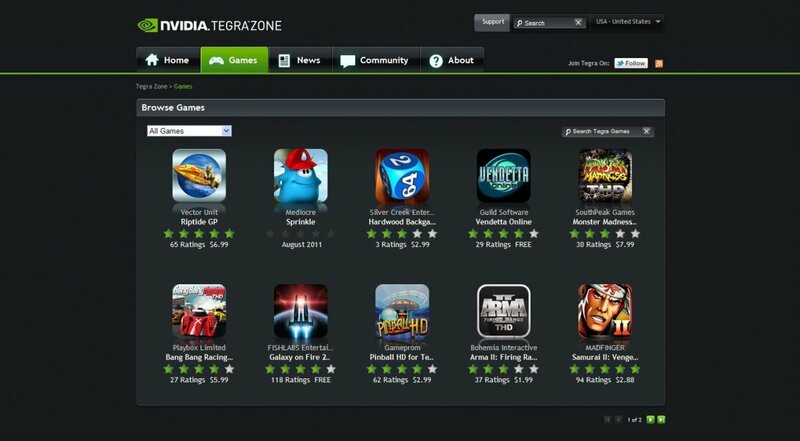 NVIDIA says all applications will be play tested and every developer will be responded to. Those are pretty big shoes to fill, and kudoa to NVIDIA if they pull it off. 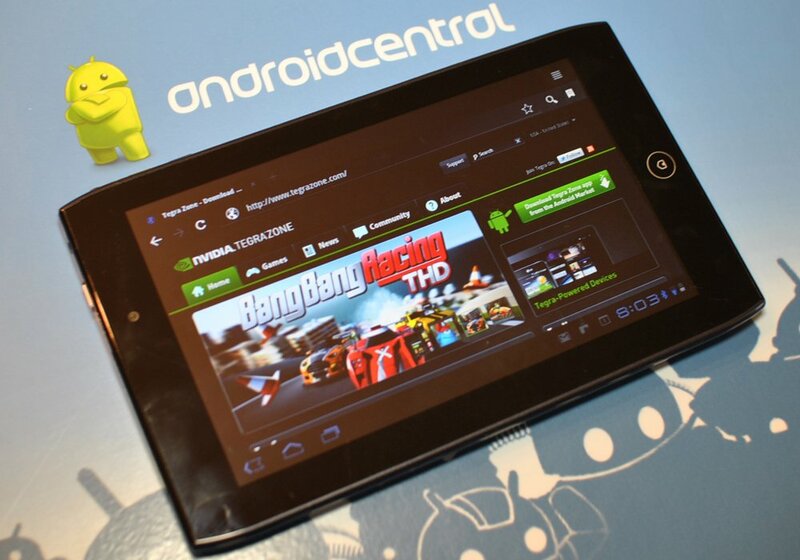 Last but not least, to commemorate the launch of TegraZone.com, NVIDIA’s giving away five Acer Iconia Tab A500 tablets during the first month, don't miss your chance to win one. You can enter the drawing at the Tegra Zone website. We've got a couple more pictures after the break, give them a look then check out the Tegra Zone website at the source link. We've also got the download for the TegraZone app down there, too.